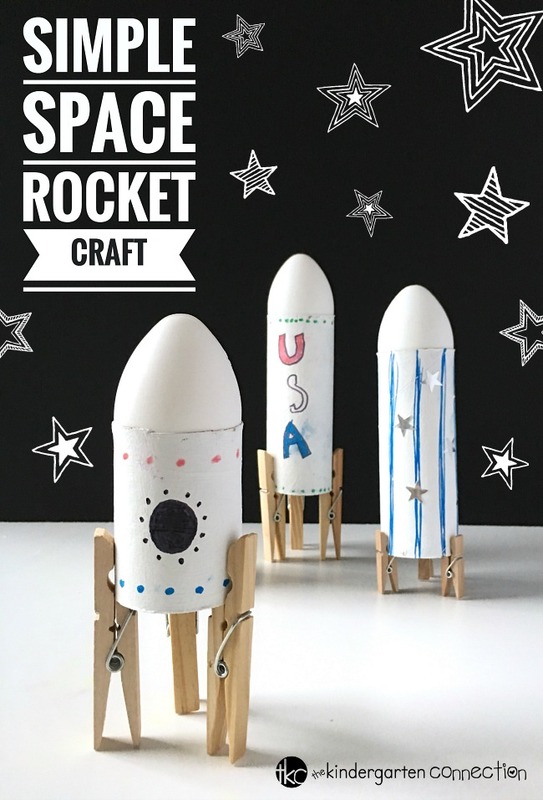 This Simple Rocket Space Craft for Kids will keep students happily entertained with plenty of creative play! 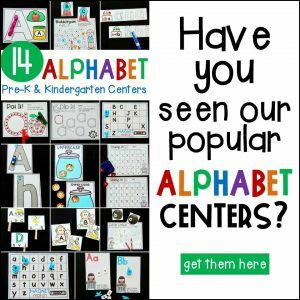 Students can work on developing fine-motor skills, and following directions to create their own unique space rockets. 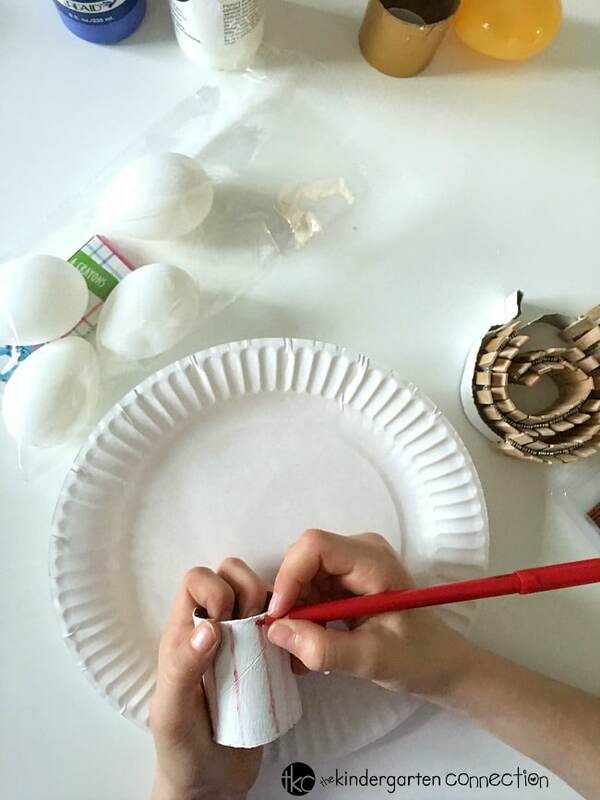 This simple craft project is such a clever way to use up those leftover plastic eggs from Easter time. 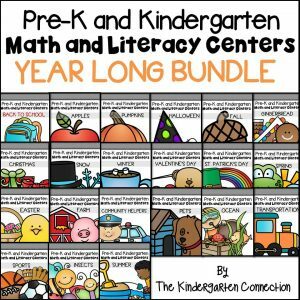 This would be a fun addition to a space, stars, or moon unit for kindergartners! This project uses recyclables and other readily available materials you may have on-hand in your home or classroom! 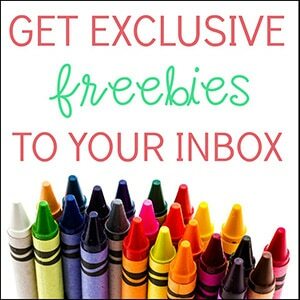 Invite students to use paint or markers to decorate their rockets however they would like. Star foil stickers are another fun option for this project! 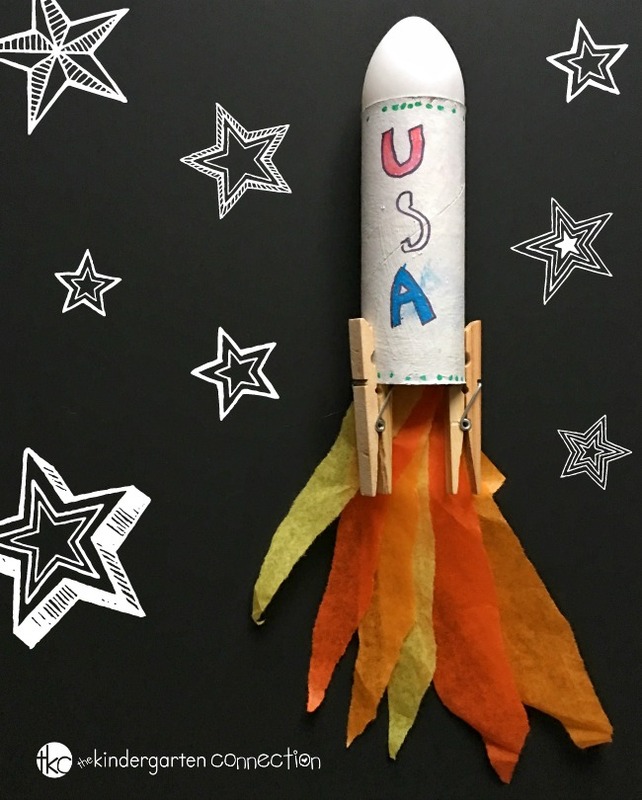 Tip — For a classroom project, you may want to have the students paint the cardboard tubes one day, then finish decorating with markers and building their space rockets another day. This would allow the paint to dry completely. If you are short on time, another option would be to skip the painting altogether and decorate with markers and/or stickers only. Once the decorating is complete, it is time to build your rocket! 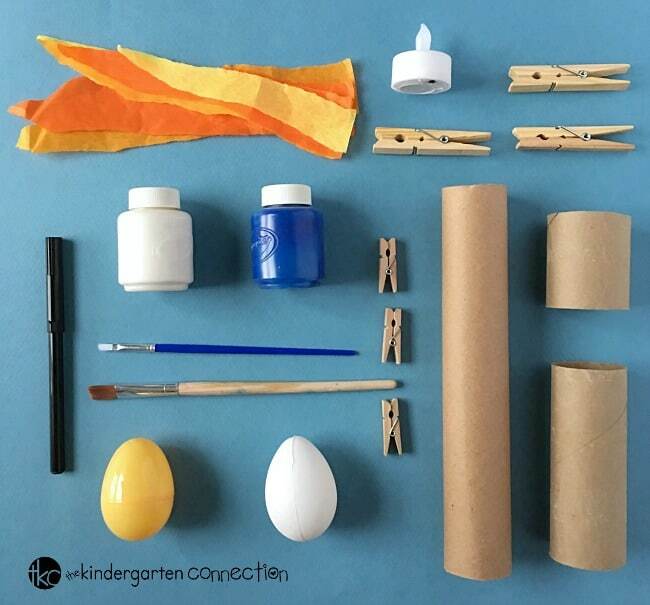 To begin, invite students to insert a plastic egg into the cardboard tube to form the top of the rocket. Next, add three wooden clothes pins to form the rocket boosters. 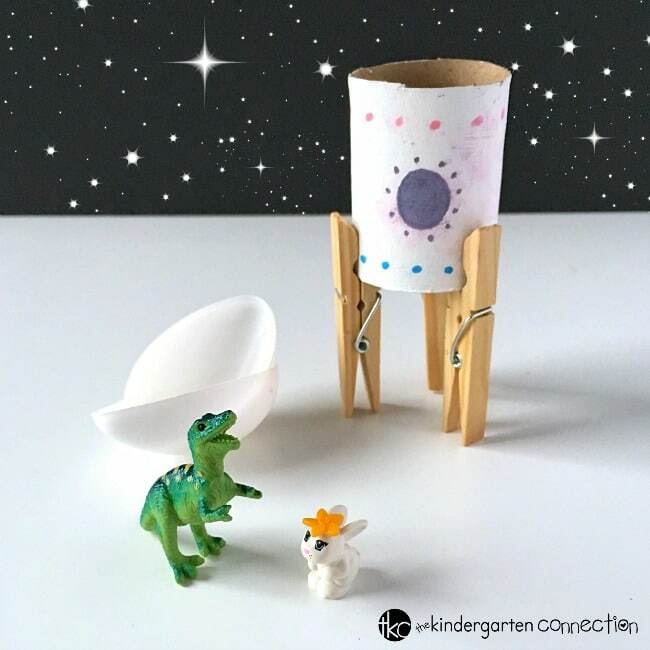 Your students can store small figurines or erasers in the eggs, so their toys can take a trip into outer space! 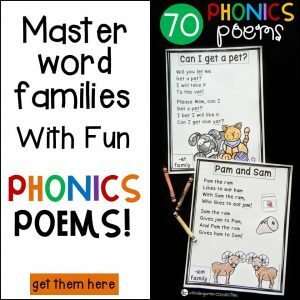 Hooray for craft projects that inspire lots of imaginative play time fun!